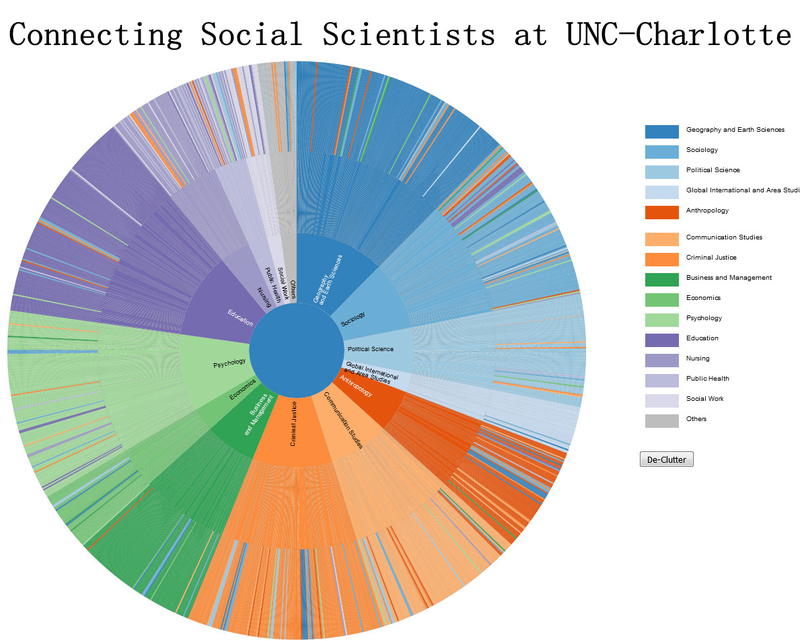 I see myself as a spatial methodologist. 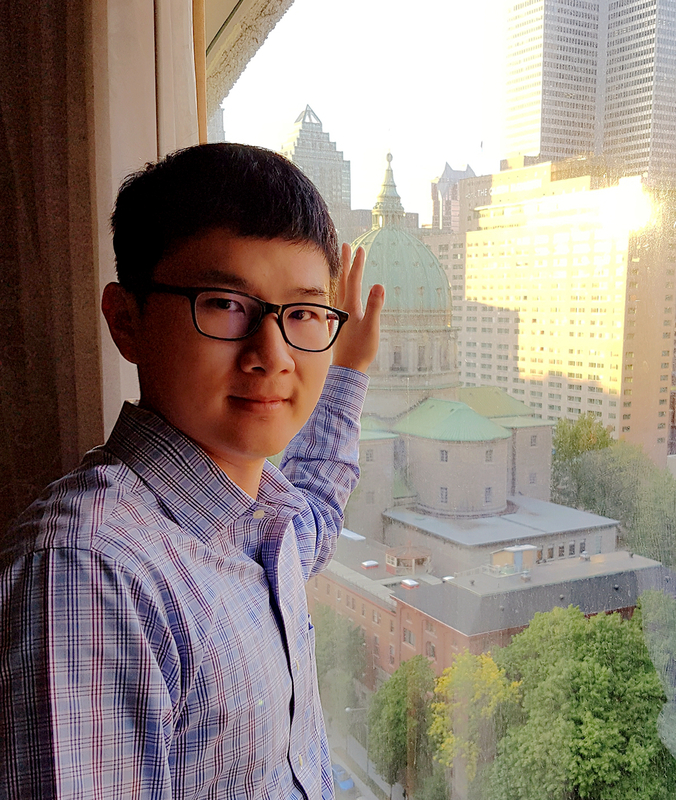 My dissertation research is focused on developing three unique but closely related exploratory spatial data analysis (ESDA) methods tailored for analyzing spatial interaction (flow) data, as an answer to the challenges and opportunities brought by the recent data revolution. Currently I am working on applying my methods to solve various applied issues, such as in transportation, human mobility, crime, violent conflict, and natural disaster. Besides research, I love teaching, travelling, cuisine, and sports such as basketball, badminton, and swimming. No Boundary for Spatial Interactions — Exploratory Spatial Flow Data Analysis. Ran Tao, Jean-Claude Thill. (2016). A Density-Based Spatial Flow Cluster Detection Method. In Short Paper Proceedings of the Ninth International Conference on Geographic Information Science (GIScience 2016). Montreal, Canada. Ran Tao, Daniel Strandow, Michael Findley, Jean-Claude Thill, James Walsh. (2016). 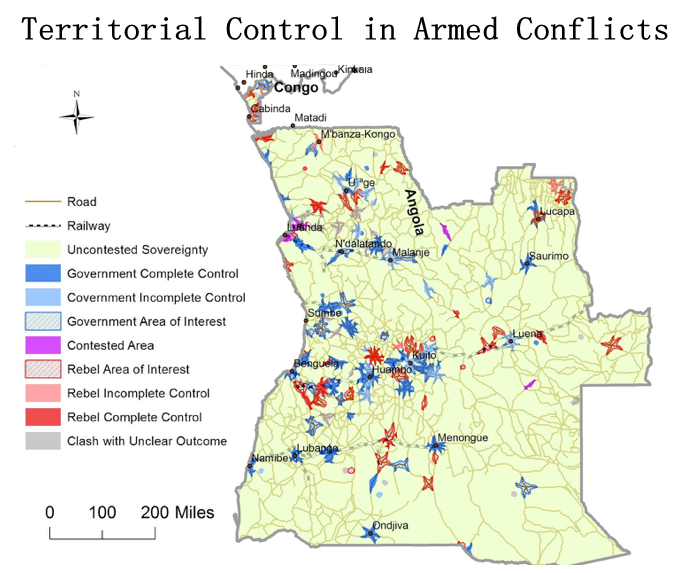 A Hybrid Approach to Modeling Territorial Control in Violent Armed Conflicts. 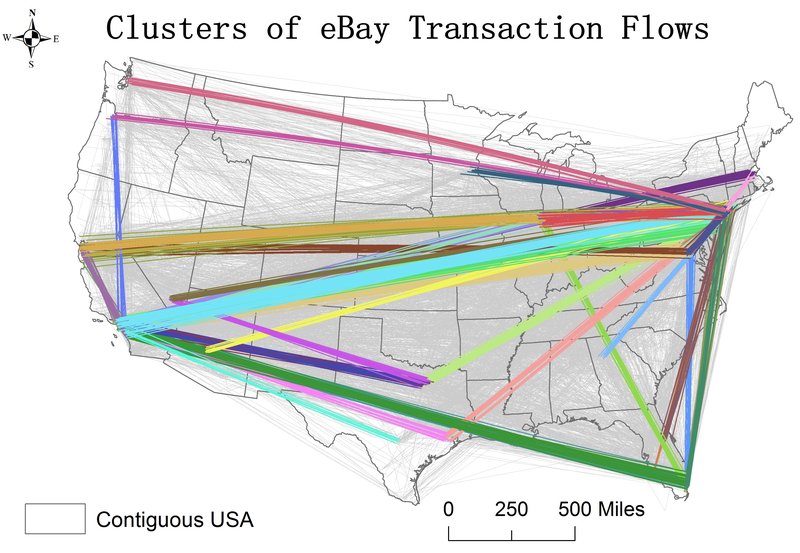 Transactions in GIS, 20(3): 413–425. Ran Tao, Jean-Claude Thill. (2016). 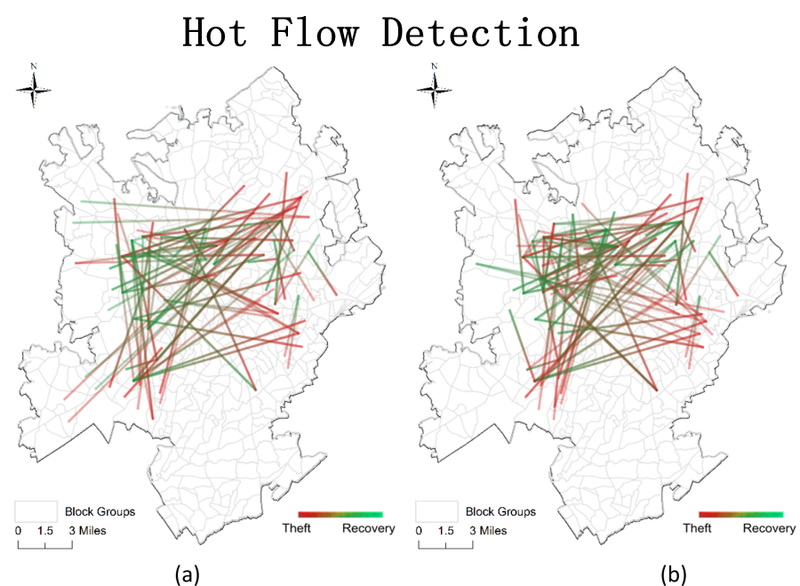 Spatial Cluster Detection in Spatial Flow Data. Geographical Analysis, 48(4): 355–372. Ran Tao, Jean-Claude Thill, and Ikuho Yamada. (2015). 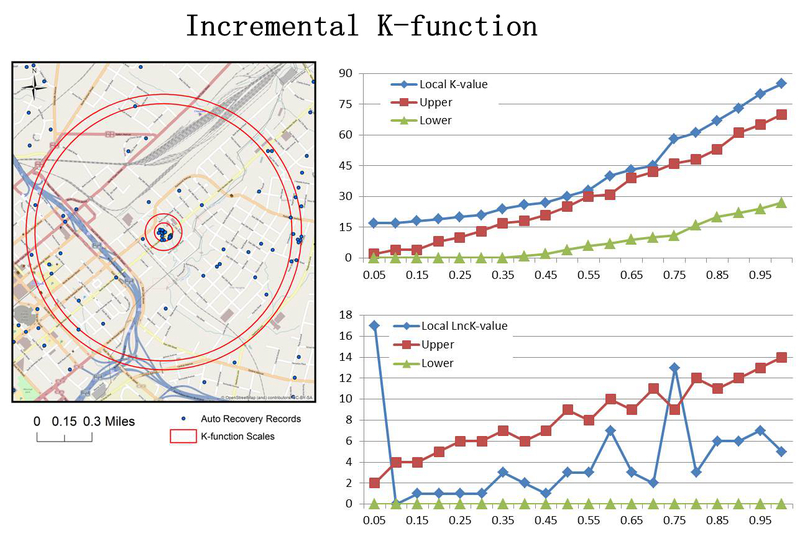 Detecting Clustering Scales with the Incremental K-Function: Comparison Tests on Actual and Simulated Geospatial Datasets. In V. Popovich, M. Schrenk, K. Korolenko, and C. Claramunt (editors), Information Fusion and Geographic Information Systems (IF&GIS'2015). Springer, Heidelberg, Germany: 93–107. Shih-Lung Shaw, Zhixiang Fang, Shiwei Lu, Ran Tao. (2014). 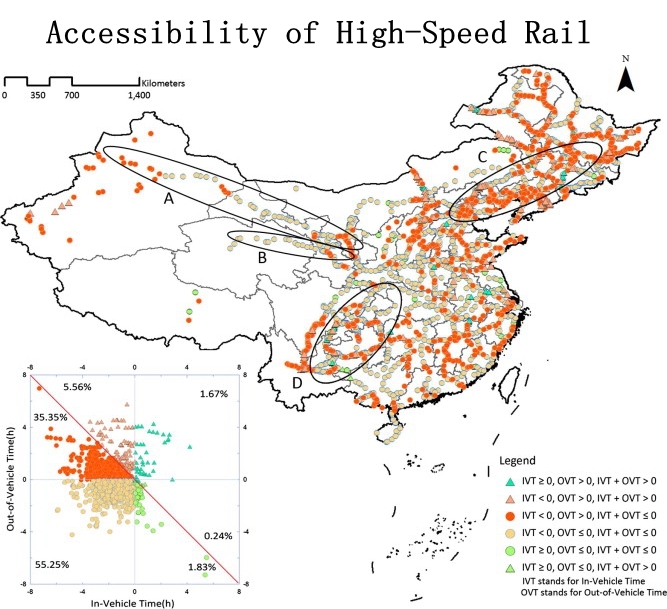 Impacts of High Speed Rail on Railroad Network Accessibility in China. Journal of Transport Geography 40: 112–122.